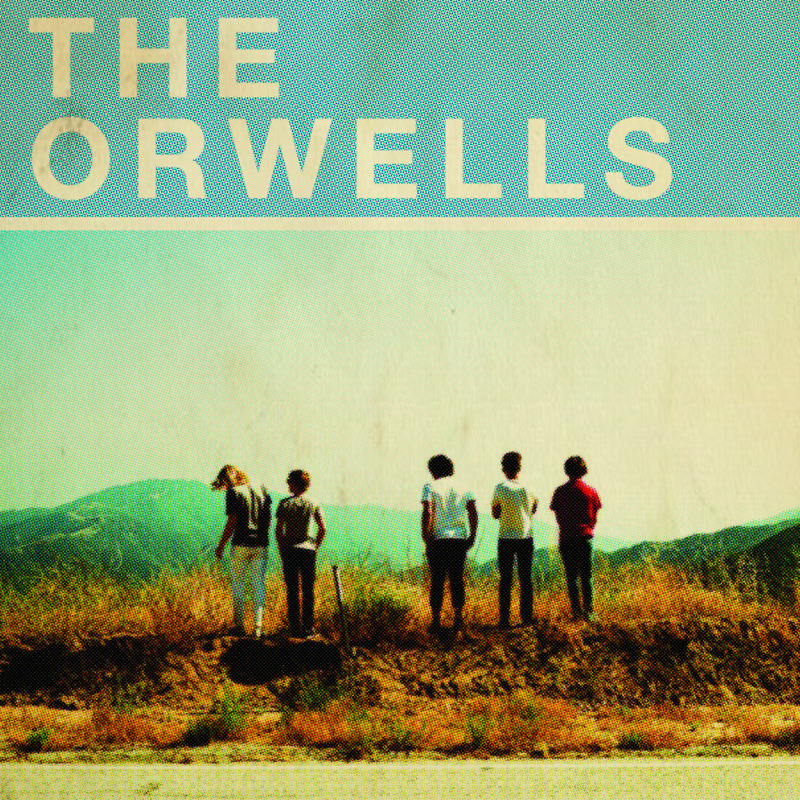 The raucous garage punk band The Orwells will be releasing their EP, Other Voices, on June 25, and good news for you and us and everyone: it is available to stream now at this link. The EP is fast, catchy, and youthful, which is a combination of adjectives you might find preceding any noted male-fronted garage band. However, this one has a particular kind of energy to it—an energy we've seen coming from bands like FIDLAR, whom The Orwells will be touring with at the end of the summer. It looks like Chicago is finally feeling its moment come around. Preorder their EP here, before it releases with East End/Canvasback next week.